A fixer in Piedmont. The yard and master suite could be incredible. Almost half way between city hall and Piedmont Ave. attractions. Bay view from master bath! 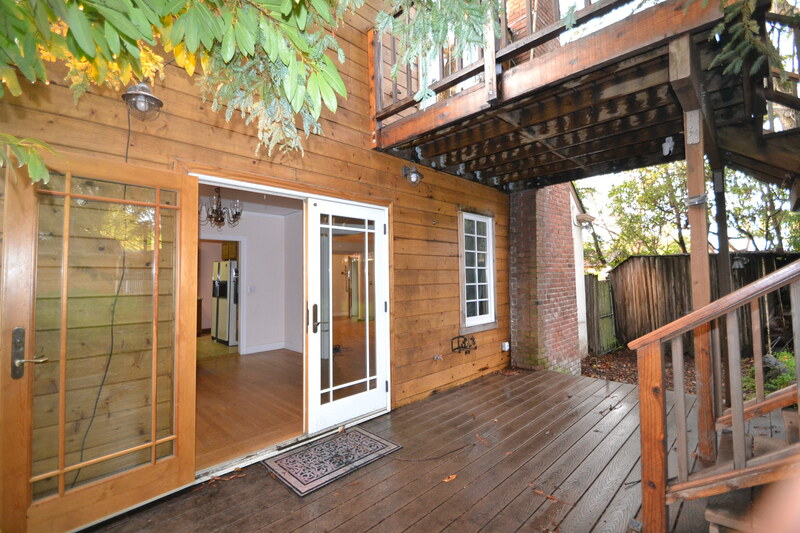 French doors to patio and msaster deck! Heated towel rack. Air conditioning! A super N. Oakland location between Ashby and MacArthur BART. Noodle Theory and Emeryville farmers market to the west. Bonus sun room and workshop. 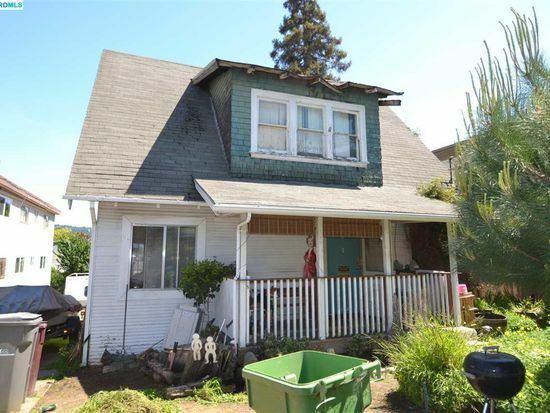 Needs TLC with basement expansion potential. 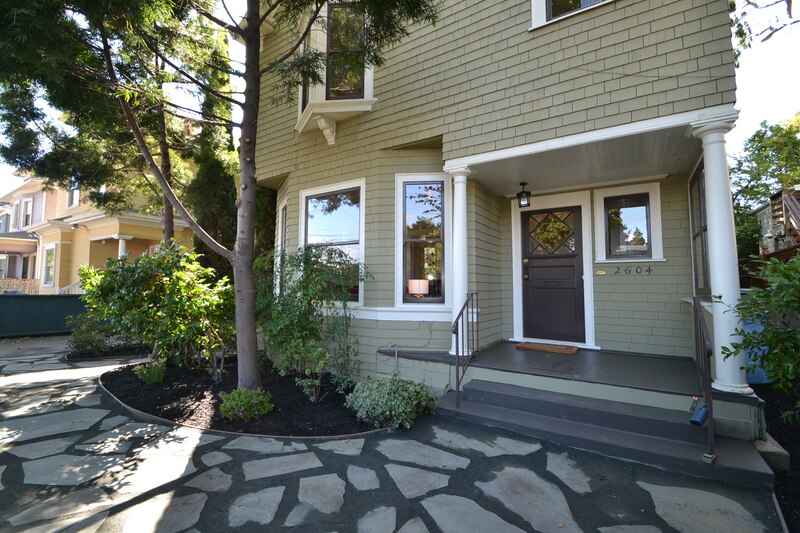 Well located triplex between the Lake Merritt, Grand/Lakeshore Aves. and Piedmont Ave. districts. 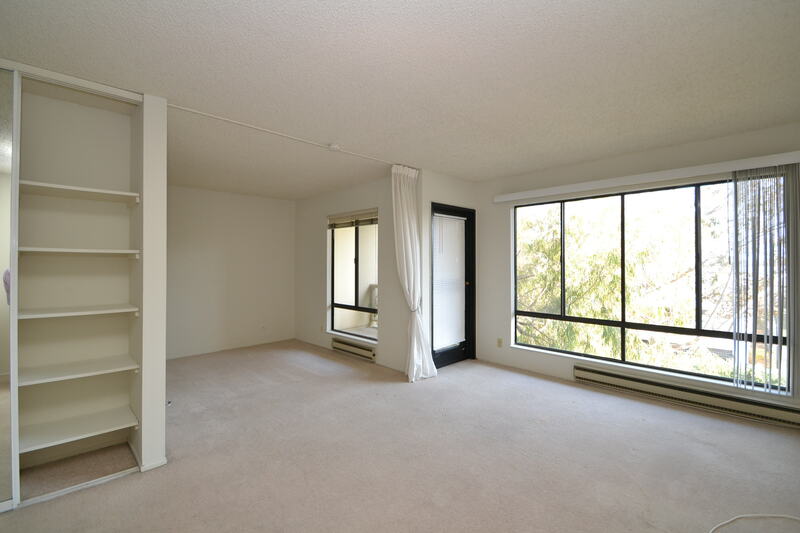 One ground level unit is a potential owners unit. 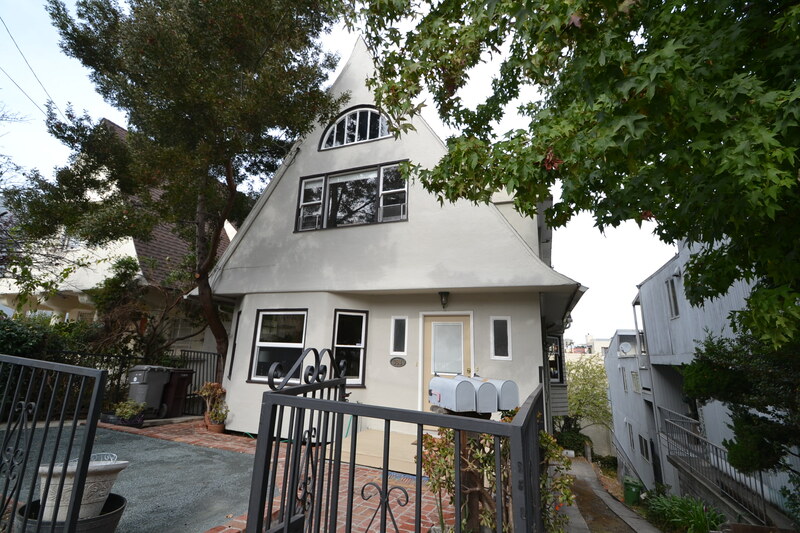 Some features include a view of the east bay hills from the upper unit, off street parking, 2 updated eat-in kitchens, architectural glass dividers and a claw foot tub in the potential owners unit. Right in the middle of the vibrant area of San Lorenzo. 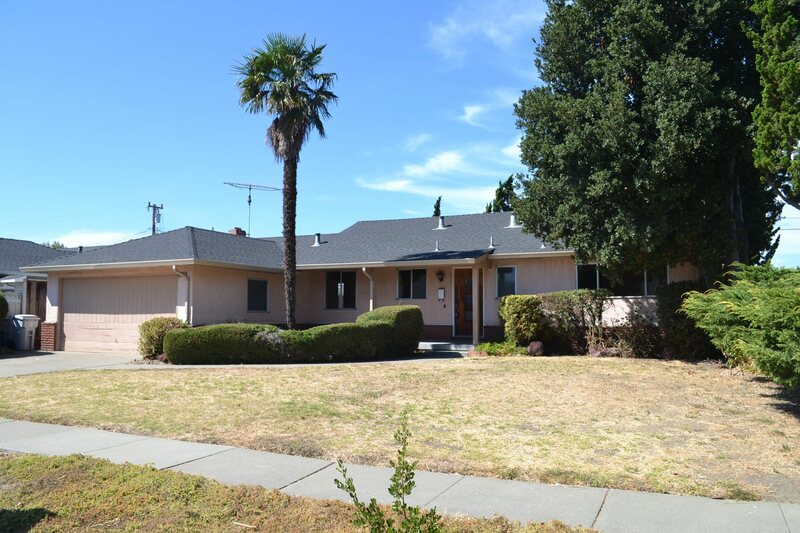 Don’t miss the spacious bonus family room, potential 4th bedroom, Workshop space behind the garage, study and office. Very clean and move-in ready. All new and ready to move in. A nice street with great neighbors. A 2 bedroom and 1 bath home with cool details and a sunny backyard. Minimum overbid $525,500. Court confirmation March 21st, 9:30 at 2120 MLK Way, Berkeley. A Dutch Colonial with custom kitchen, soaring ceilings, bonus attic, HUGE Oak tree and fire place in the dining room. Probate sale with full powers. Pool, club house, spa and walking trail. Clean and bright make this a great starter home or Pied-a-Terre. 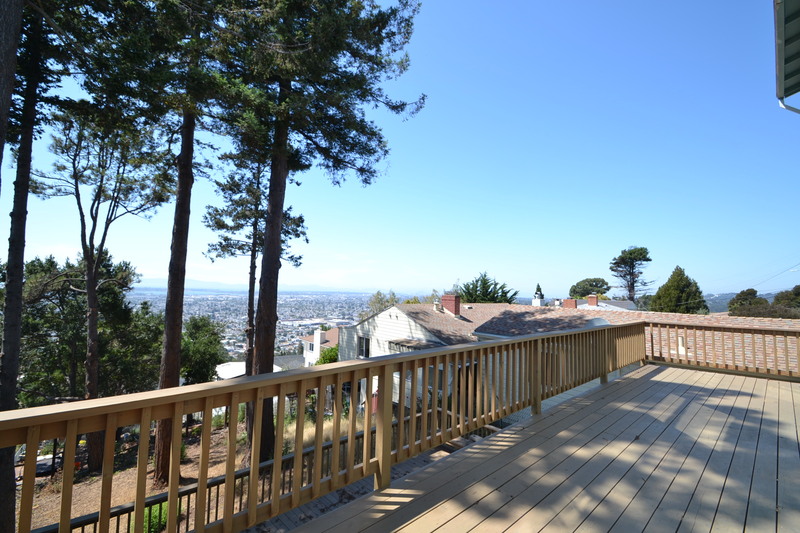 Enjoy morning coffee on your private deck w/views of the bay. 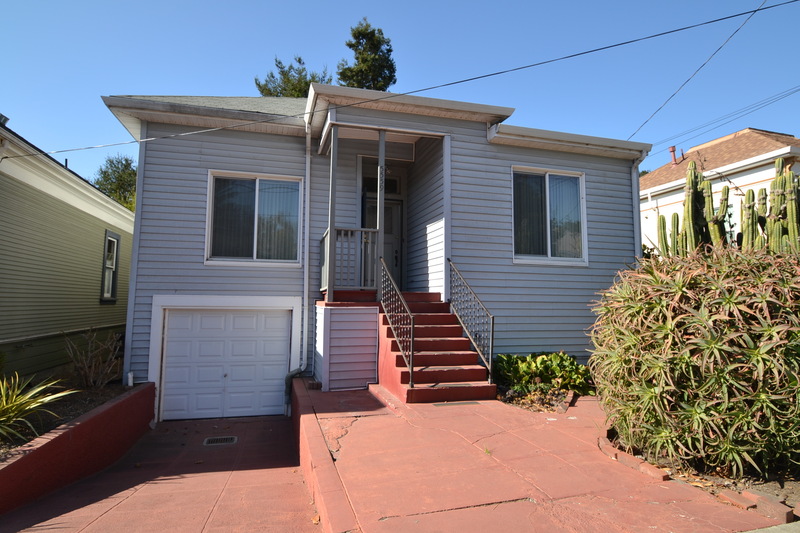 A super location on the bay near everything in the east bay. All original 1960’s finishes need to be updated. 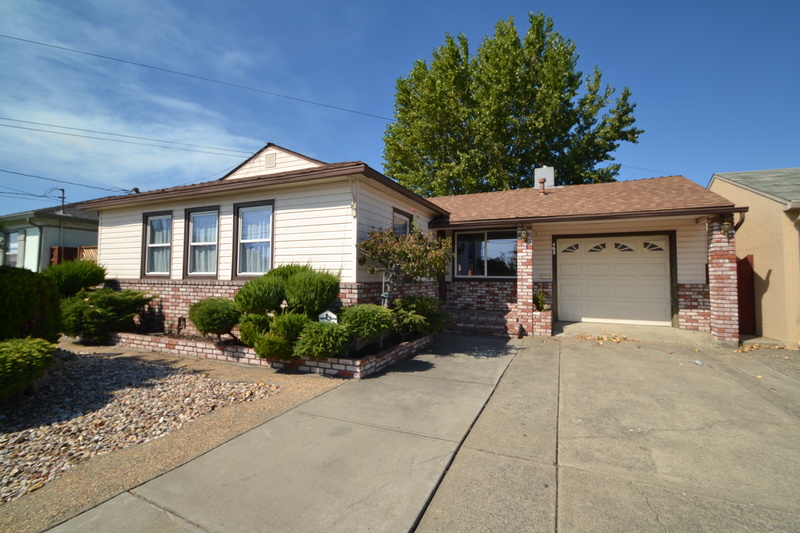 3 bedrooms and 2 baths with a spacious sunny yard. This is a probate sale with independent administration. Have your Realtor walk you through! Sold for $855,000 after a fabulous marketing effort! Welcome home. Take in the fantastic 180 degree view and relax on the spacious deck. The open floor plan kitchen will host many family gatherings. The property also features a large family room with straight grain fir trim, People cave, views from the master suite and a lower deck perfect for BBQ’s and birthday parties. Invite all of your friends over. There is room for all! The house needs some TLC. Move in and plan your updates and improvements.